1 is a traditional Christmas Carol. 2 by Misson to Burmah. 7in Vinyl with Poster Sleeve. 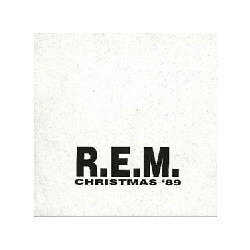 4500 Sent To R.E.M Fan Club Members. December 1989.